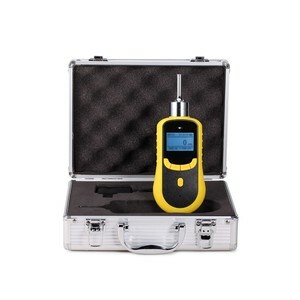 Alcohol Meter, Breath Alcohol Tester, Alcometer, Alcohol Breathalyzer Test, Alcohol Breathalyzer, Alcohol Test, Alcohol Breath Test OBT201 Odor breath tester is specially designed to check people&rsquo;s breath quality. 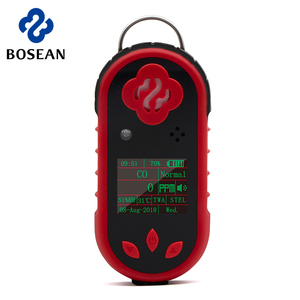 It adopts semiconductor gas sensor, which with excellent sensitivity and responsibility, simple and convenient to use. It will show the final testing result in digital and cartoon mode, everyone can check themselves by this tester. Hydrogen-rich water is beneficial to adjust intestines and stomach, can promote blood circulation and metabolism, and also maintain a balanced endocrine. Hydrogen-rich water is beneficial to reduce blood viscosity, improve microcirculation, and increase the elasticity of blood vessels. Hydrogen-rich water is beneficial to improve the water quality, also kill the bacteria content in the water, sterilization effect is obvious. 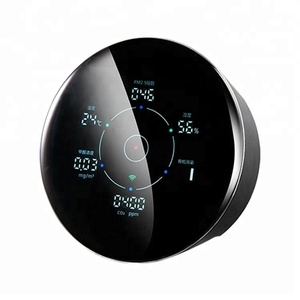 u Low power consumption VOC Monitor/Detector Application u Ambiance air quality detection and alert u Ventilation control u Air quality monitors u Odor monitors. 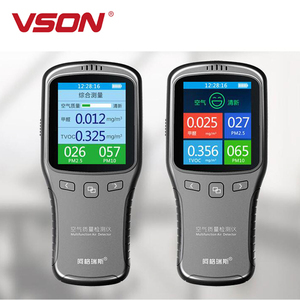 Specifications Gas detected VOCs ( toluene emitted from wood finishing and construction products); Cigarette smoke( hydrogen, carbon monoxide); ammonia and H2S, alcohol, natural gas and smell by people&rsquo;s body. ) 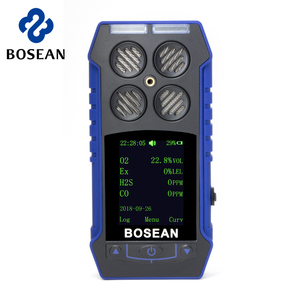 1~2 dry contact relay outputs, 1X0~10V output Models Guide Detection Gas VOCs (toluene emitted from wood finishing and construction products), Cigarette smoke(hydrogen, carbon monoxide), Ammonia and H2S, alcohol, natural gas and smell by people&rsquo;s body. 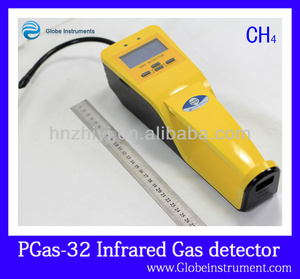 It adopts semiconductor gas sensor, which with excellent sensitivity and responsibility, simple and convenient to use. 1. Portable design 2. Healthy No-touch design 3. Battery saved design, low battery indication 4. Advanced Nanometer semiconductor gas sensor 5. 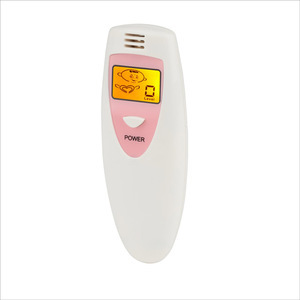 Digital LCD and Cartoon indication with backup light 6. Quick response and resume 7. Self-checking to show different grad Preface: How-do-you-do! 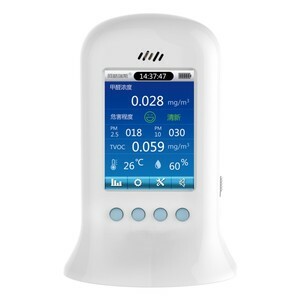 How should we do9 Odor Breath Tester DH200 would help you to check their feeling in advance, stop the awkard moment in advance. From turning it on to everyday use, the HysonTech air purifier was designed to be easy and intuitive. A selection of front panels with different colors and textures lets your HysonTech work beautifully with the look and feel of your space. Our Advantages The HysonTech comes with the HEPA-Pure Filter, making it the perfect choice for those with persistent asthma and allergy concerns. 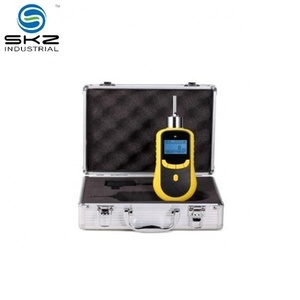 Strict testing for new products, OEM/ODM products, or customized products. ) provide us best cost, delivery time, quality for our own products. From our detailed loading report, you will know how are the products loaded. 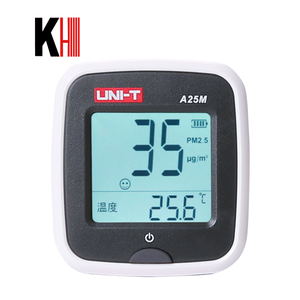 Related product We are specialized in air purifier, ozone generator, heater and so on. - We are specialized in manufacturing and exporting electrical appliance to western countries. So we suggest you use unwashable filters as we are using it also. Antibacterial Filter : Removes fine particulates, acariens, microbe, bacterials. is a premier high-tech healthy and environmental friendly factory for purifier. You will get professional suggestions no matter whether we can cooperate or not. Q: How do you get rid of pet odor from the rooms of your house? A: You need multiple litterboxes and you required to scoop them two to three times per day . I have 3 boxes and I scoop when I get up , when I come house from work , and rights before I turn off the lights . Wipe down the boxes with 409 if there 's poop on the edges . Use quality litter . Beads , Pine , and Crystals 're not efficient with multiple cats . Keep the litterboxes deep with litter . Deep litter does not enable pee to sink to the bottometres of the pan . It gets soaked up by the litter before it gets there and allowed for you to scoop it out . This keeps the pan fresher . Go to Home Depot and in the cleansing section , look around for the product called Odoban . Put 1/4 cup in a thirty-two ounce spraying bottle and fill remainder with water . Use that for wiping up poo and pee . You can use is a direct from the jug into water to mop with . Great product ! Use Febreze to spray on carpets , drapes , fabric furniture to freshen up the odour of the house . http : //www.catinfo.org/ ? link=litterbox - huge information at this website . Q: I have body odor problem, what do i do?